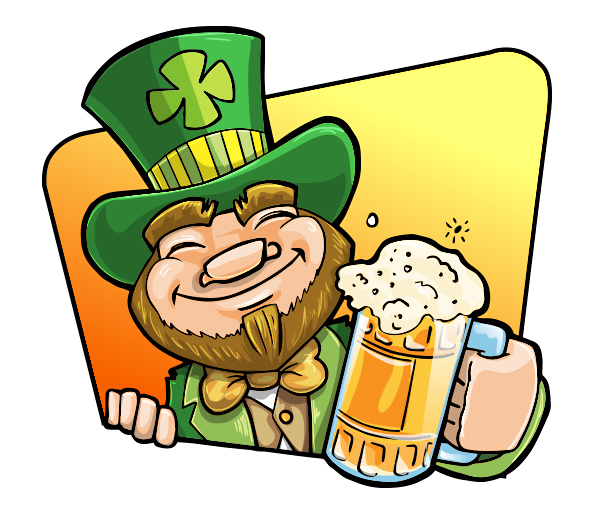 Saint Patrick day vector illustration full of energy and joy. This cheerful fellow here will help you to make your artworks more attractive and memorable. Saint Patrick day vector illustration made with the single purpose to save you time, money and efforts. Look at this awesome vector character. We have no doubts that he will add more personality to your projects. To create our saint Patrick day vector illustration we have used Adobe Illustrator. All layers are properly named, grouped and arranged. To change any color or effect is easy as pie. Few clicks and you will have character that fit perfectly to your requirement. If you like our saint Patrick day vector illustration just click the download button below and grab it for free.